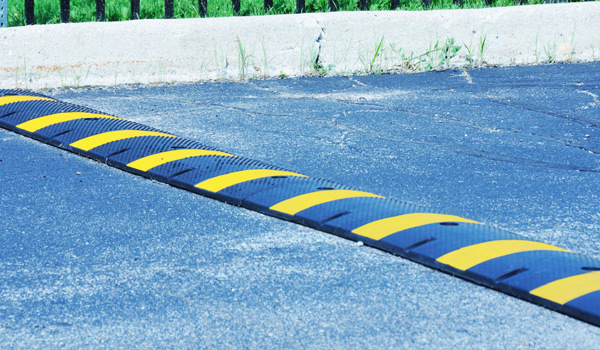 Acting Assistant Supervisor of Police and Head of the Traffic Department, Lenford Kingston, revealed that during the coming weeks, motorists travelling on the Calivigny main road will see the placement of speed bumps. A mirror was placed on the Calivigny road in that area, however, this has not resolved the “unwanted offence of excessive speeding.” According to Kingston, based on the statistics, there were 18 road fatalities during the past years, all of which speeding was a factor. The Officer confirmed that the Ministry of Works will commence the placement of speed bumps close to Broados Tyre Centre and SOG Foods. Kingston revealed that the RGPF will continue to address the issue of speeding through the use of signs and other mediums, reminding “motorists of the dangers of excessive speeding.” He also went on to say that 20 officers have since been trained to use radar guns in order to curb the situation.